Kinetik Tennis Academy is proud to announce a brand-new partnership with the flagship UK tennis brand Teddy Tennis. 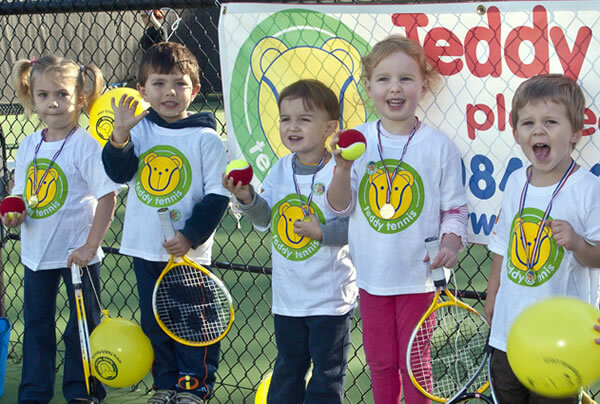 Teddy Tennis is currently operating in 13 countries across the globe and offer a curriculum-based tennis programme for children aged 2-6 years of age, focused on Early Learning Key Stages (VAK) while teaching the foundations of tennis in an interactive learning environment. 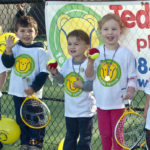 Teddy Tennis inspires children to get active and learn to play tennis. It works by combining Music, Pictures and Teddy Bear Characters into a totally interactive learning adventure that young children love.